Gina Troisi received an MFA in creative nonfiction from The University of Maine’s Stonecoast MFA Program in 2009. Her work has appeared in numerous literary journals and anthologies, including Fourth Genre, The Gettysburg Review, Fugue, Under the Sun, Flyway: Journal of Writing and Environment, and elsewhere. Her essays have been recognized as finalists in several contests, including the 2012 Iowa Review Award in Creative Nonfiction, the 2012 Bellevue Literary Review Nonfiction Prize, Bellingham Review’s 2012 Annie Dillard Award for Creative Nonfiction, and the 2009 Eric Hoffer Award for prose. She received an Honorable Mention for American Literary Review’s Creative Nonfiction Contest, 2018, as well as for Gulf Coast’s 2012 Nonfiction Prize. She served as Writer-in-Residence 2012 at Randolph College in Lynchburg, Virginia. 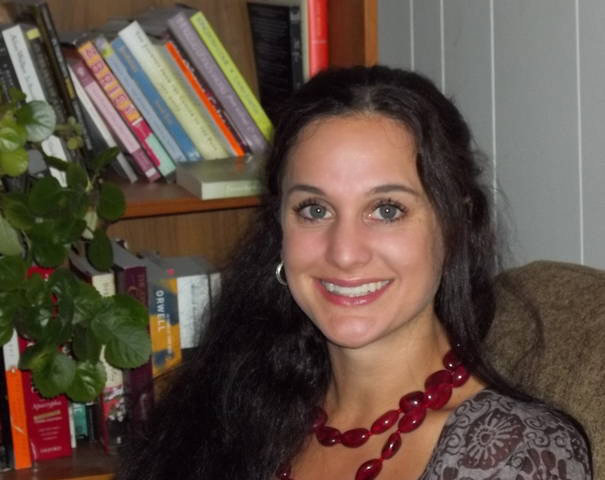 Gina leads creative writing classes and workshops in Dover, New Hampshire, and offers private academic tutoring as well as one-on-one coaching for creative writers. She is in the process of finishing her memoir, The Angle of Flickering Light, which was a finalist for the 2018 Autumn House Press Full-Length Contest, a Semi-finalist for Zone 3 Press Creative Nonfiction Book Award, 2015, a finalist for the 2013 William Faulkner-William Wisdom Narrative Nonfiction Prize and the 2012 Autumn House Press Nonfiction Prize, and was awarded Second Place in Memoir for Southwest Writers Competition in 2012. She is also currently at work on a novel-in-stories.